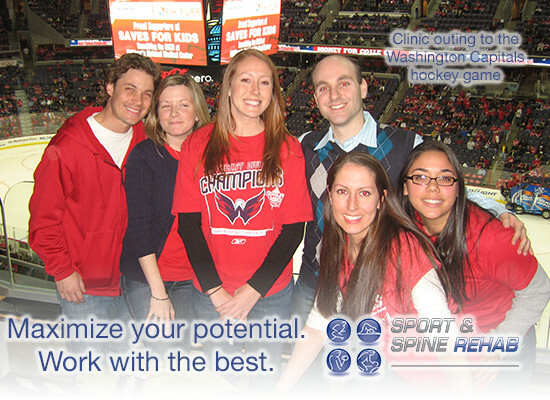 Sport and Spine Rehab is always looking for great talent like you! We are currently hiring Doctors of Chiropractic. Note: Individuals selected for an interview will be contacted directly. At this time, we’re only accepting applications submitted online; faxed or hand-delivered resumes will not be considered. We sincerely appreciate your interest in employment with Sport and Spine Rehab. To view all our employment opportunities and review the qualifications for each position, please click the link below.